Most of the people that visit this blog, do have a reason. They want those destructive diggers to just stop destroying their land and devouring their crops. The first step is to identify what you are dealing with. 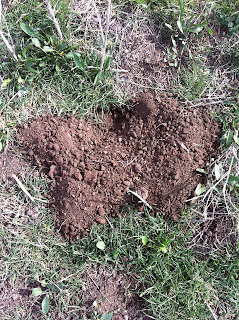 Gophers are underground eaters and love plant roots. Although sometimes they eat above ground. Ground Squirrels usually forage above ground, eating food producing plants, ornamentals and at times, insects. Gophers are nocturnal and are above ground at night. 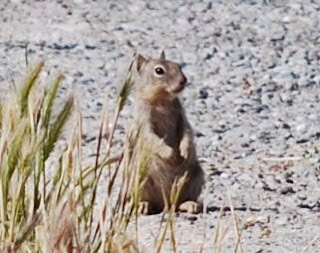 Ground Squirrels are diurnal and are above ground during the day. 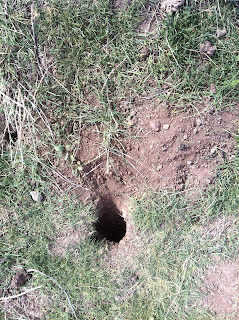 Ground Squirrels do not hide their holes - they do not plug the top. 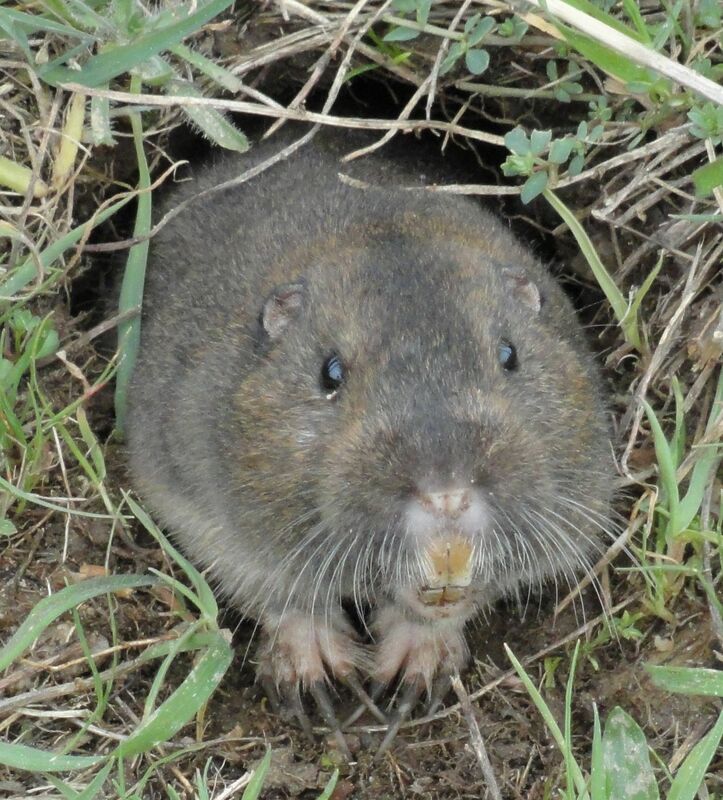 Gophers are solitary animals and can have up to a 2000 ft. territory. Ground Squirrels live in colonies that can consist of several dozen animals. In "Caddyshack," Bill Murray's character, Carl, was out to get a Gopher. 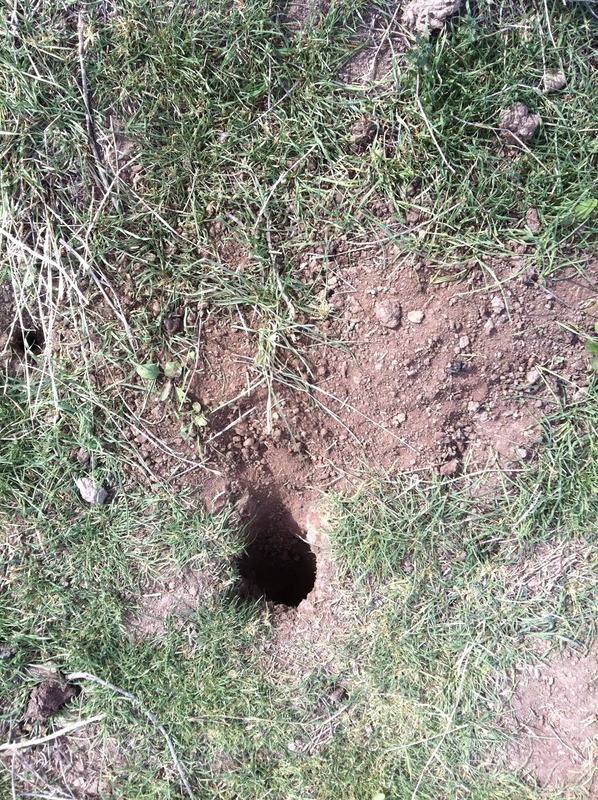 The Burrow Blocker battles Ground Squirrels. Before you start acting like too much like Carl Spackler, and break out the explosives, contact me. I'll help you find a safer and saner solution. Very good info thank you! 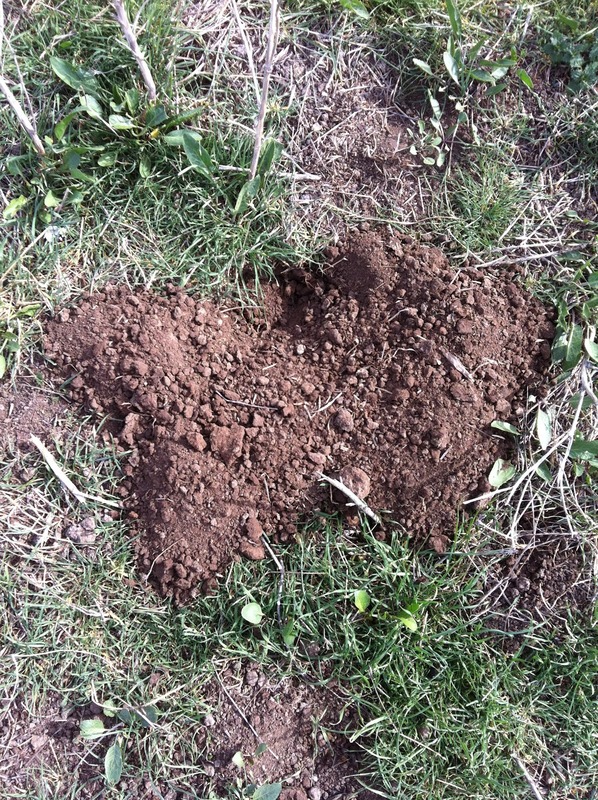 Thought I had gophers but now realize its probably squirrels (which Ive seen around). Love those Caddyshack lines too, they made my day. Well, if it's Gropher, better to use Gopher Trap 0625, it is work's well.